Hey guys!!! Here with my very first deck guide on CRA! I’ve been following CRA from a long time now and I thought its about time to post a deck guide. The title is not clickbait guys, it is true! Though I am now a new level 10 with almost the whole deck at level 12 cap it been pretty good of a churn! 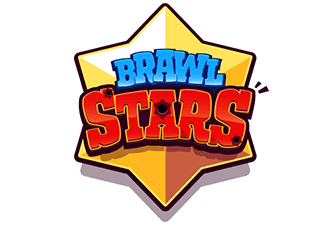 I want to give a quick disclaimer that the deck is spell bait and the levels of the cards do matter so I’d suggest you all go through the deck guide and do not play it in high ladder if you do not have your cards upto the level with your trophies and level at least. But its a dominating deck in challenges so I highly recommend trying the deck out at least in tournament caps. Its a great deck with a little bit of a learning curve so be patient and try this deck out ‘couples’ (yes, I wrote that on purpose) of times before giving up. It’s a great deck and it can get anyone soaring up in trophies like a champ! This is a tried and tested deck by not just me but also to other f2p players in my clan. 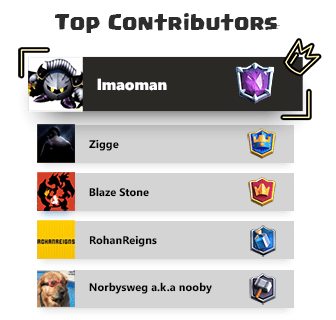 Those noobies also rocked GCs and tourneys and it got almost all of them 12 wins. Now enough of the blabbing and let’s dive right in! 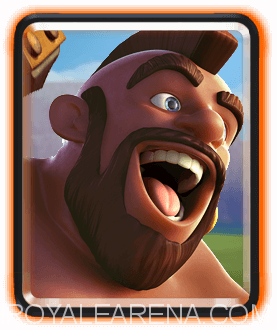 Hog Rider- The great hero of the f2ps got nerfed in this update which pretty sad as the standard pig push technique is just…..just….dead! But the great old’ bacon ain’t dead yet. Just use him as you used to. Don’t be scared to use him as a kiting troop. Use him a bit more aggressively while playing this deck. Like I play the deck he is the prime kiting tool I drop in the arena directed towards the tower I am going for (A no-brainer, right?). 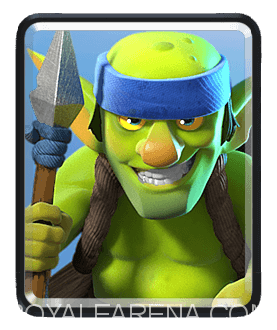 Goblin Gang- A bait card. Just a versatile card, fulfills the role of a runner in the deck. Great for kiting and defending and stuff. Got nothing more to address the immortals! Knight- Still a viable card even after the nerf. It was just a haircut to its power which I thought the supercell didn’t really need to do as none of the interactions with the card falter after the balancing but the majority of the community was against the ‘common’ royal. Comes in handy in defense primarily and then turning the tables with a counter pressure supporting it with…whatever you know. 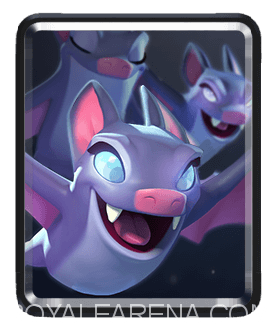 Bats- Added air defense to maul away at Giants, P.E.K.K.A.s, Mega Knights and stuff once you have baited out their zap and are keeping the supporting troops at bay! 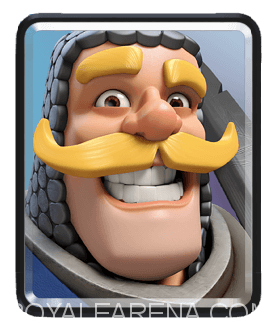 synergizes well with bulky units like the hog on offence and knight on defence. You could even bait out a spell from your opponent as they are aware of the destruction of the blood suckers as well. 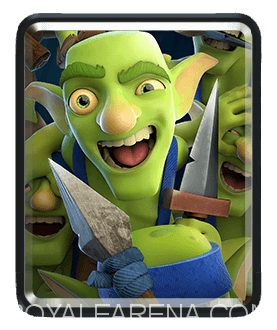 Spear Goblins- “ “Wait, wait, wait!!! Spear Goblins??? What the f*** are those things, dude?”(I imagined this being spoken by some British or Irish dude but you are free to imagine whatever you want to dream about) Guys…let’s not let that be the case and let’s give the cute greenies some love as they display an act of bravery and valor in the arena. They are the real bait (well, the majority of the times). The can be used for kiting, are mobile, ranged units, air and ground targeters, one of the fastest attackers, what more do you need out of 2 elixir, bruh?! Let their sacrifice be capitalized by goblin gang and the bats on offence and defence. Synergize well with the “pork-chop” (wordplay, huh?….duh!). Use them behind hog rider for mini pushes and especially when you baited out a soft spell out of your opponent’s hands. Just make sure to stagger them while defending so that you don’t fall for the bait you gave! Fireball- Pretty much understood why would this spell be there. You could use the rocket instead of the fireball but the rotation is hampered and also the aggression that you need with this deck. That’s why fireball is recommending even though it makes spell cycling becomes difficult but I am pretty sure you would never need to spell cycle much if you are playing the deck right, i.e., with enough aggression (just enough aggression, not too much as this is not a beatdown deck, ‘kay nubbs?). 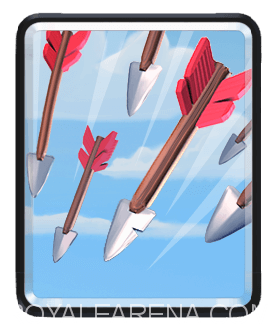 Arrows- Takes care of all squishy units completely be it barrel, gang, minions, skarmy, bats just everything mostly ” for a positive elixir trade” or an equal one. Kills the ‘fireball’ units behind the tank and you are through. 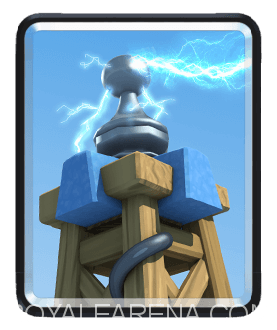 I prefer it over the log and zap because its a mix of both of them and even covering the weaknesses of that of zap and log so its a no-brainer for me in this meta where spell bait is still prevalent to choose this over the other two. Quick discretion: This deck doesn’t contain any resetting troop or spell so be wary of this! Make necessary changes if you feel like but this deck is great as it is so….you are on your own for subs, my man. Opening plays- Split goblin gang, goblin gang on the bridge, spear goblins on the bridge, lone hog, split bats and sit and measure your prey. 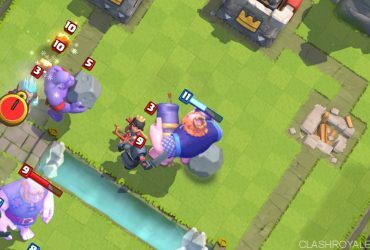 Pushes in single elixir: Hog-gang/spear/bats-spell ready/prediction and same with the knight only if you have a healthy knight after defense and baiting ’em spells out. Pushes in double elixir: Do whatever man. Don’t make me feed you everything, my man. There’s plenty of them juice, but be smart and aware! 1x elixir time is your strength. Remain passive first 20-30 seconds of gameplay, NEVER LEAK ELIXIR, display enough and necessary aggression and get at least a tower by 2x elixir time hits on the clock and either get the other tower as well if you can which you should because this is a 2-crown deck and damage is split sometimes so…or just hold off for one minute which is pretty comfortable with the deck. That’s it for my very first deck guide. Hopefully, it’ll do you good on the ladder and great in challenges. All the best. 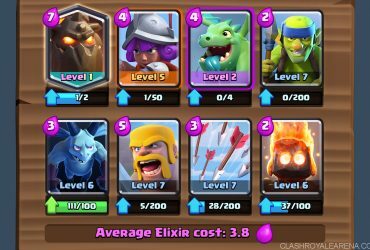 Royal Giant Trifecta Deck – Push to Legendary Arena with No Epic!